KEY TECHNOLOGY: The curved milling pattern builds on the True Roll design—the deepest grooves are in the middle to normalize ball speed across the face. Requires a more precise stroke than some others; a few guys want more responsiveness; does everything pretty well but doesn’t stand out in any way. 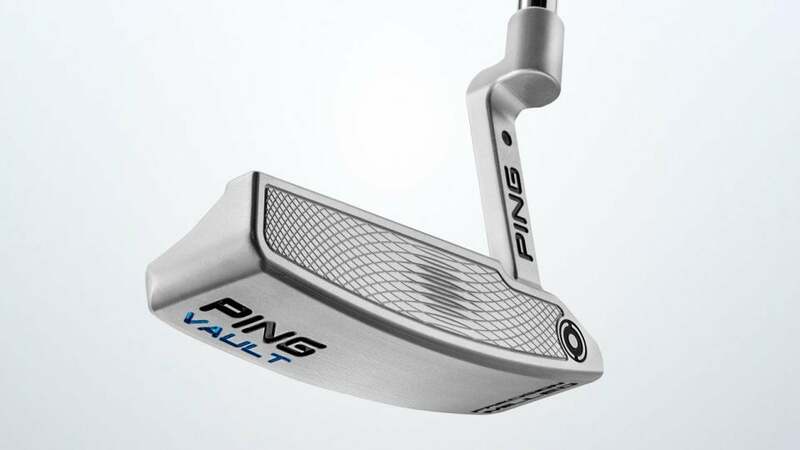 A novel take on the classic blade, the handsome Ping Vault Voss delivers reliable roll and consistent speed so you can take dead aim from long range.